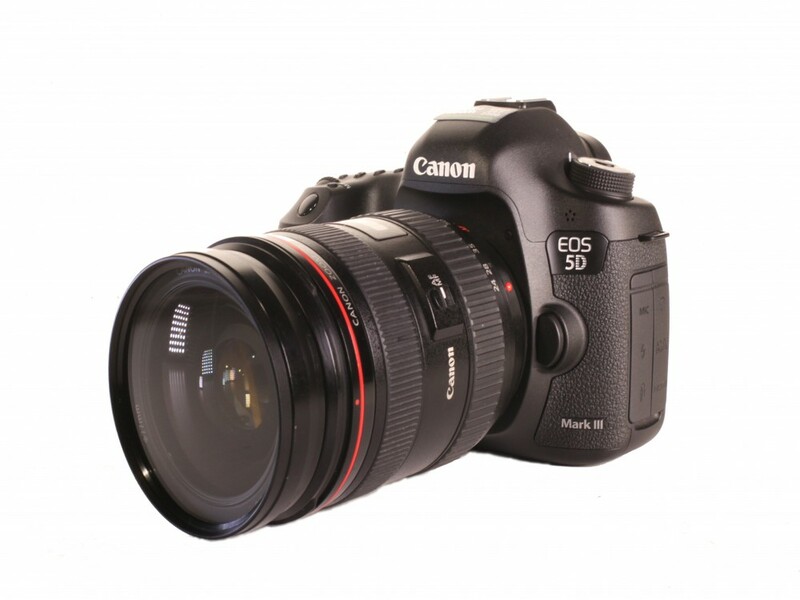 The EOS 5D Mark III is a full-frame 22.3 MP DSLR with 61-point autofocus and 6fps continuous shooting. Capture high-quality Full HD movies, with manual control over everything from frame rate to audio. Full-HD video with manual control.